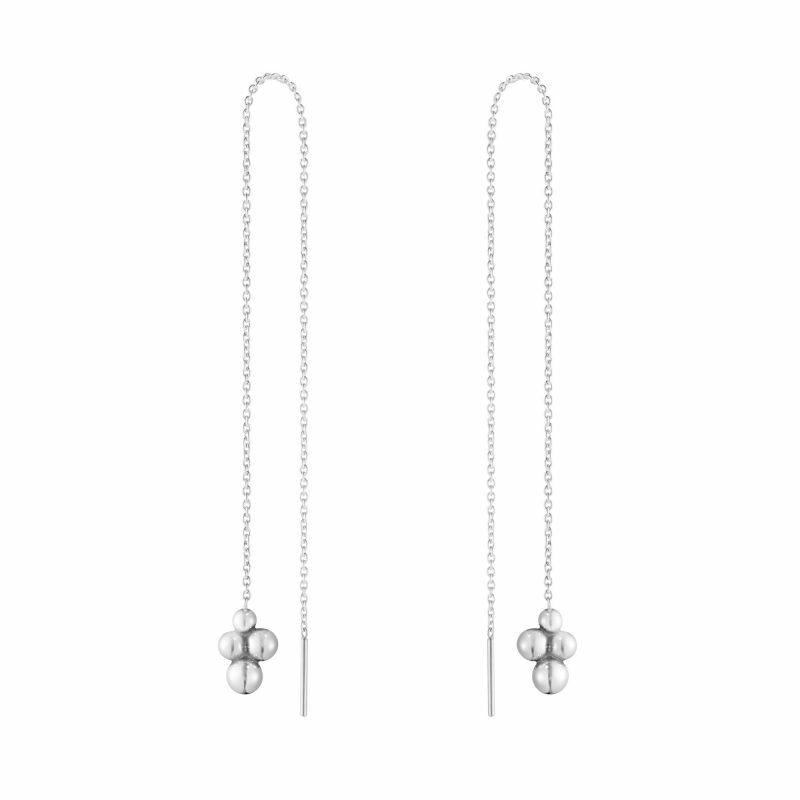 The height of fashion these Georg Jensen sterling silver cluster earrings thread through the earlobe allowing them to be worn at any lengths the wearer desires. 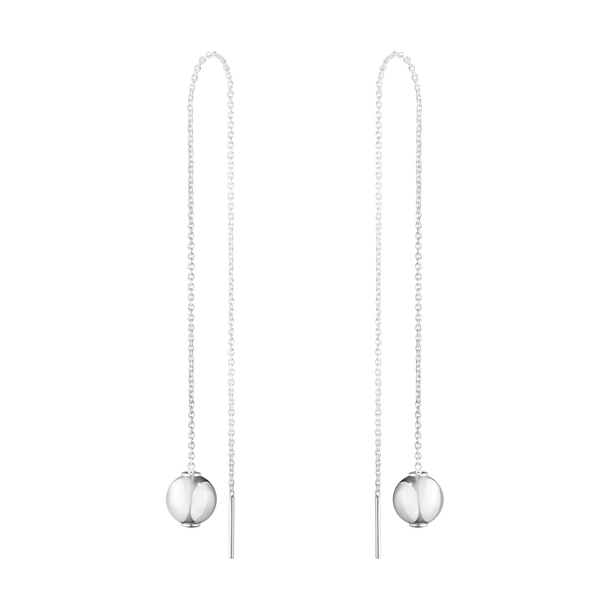 These are available to purchase separately at £80.00 each please contact us directly for this option. 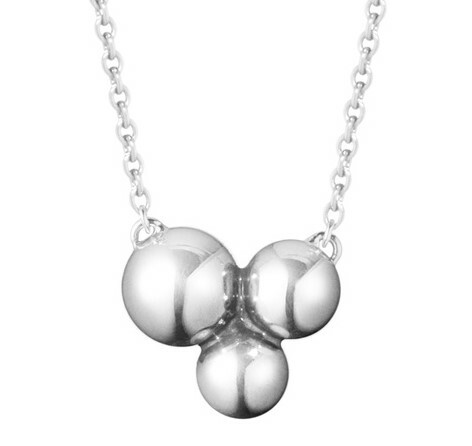 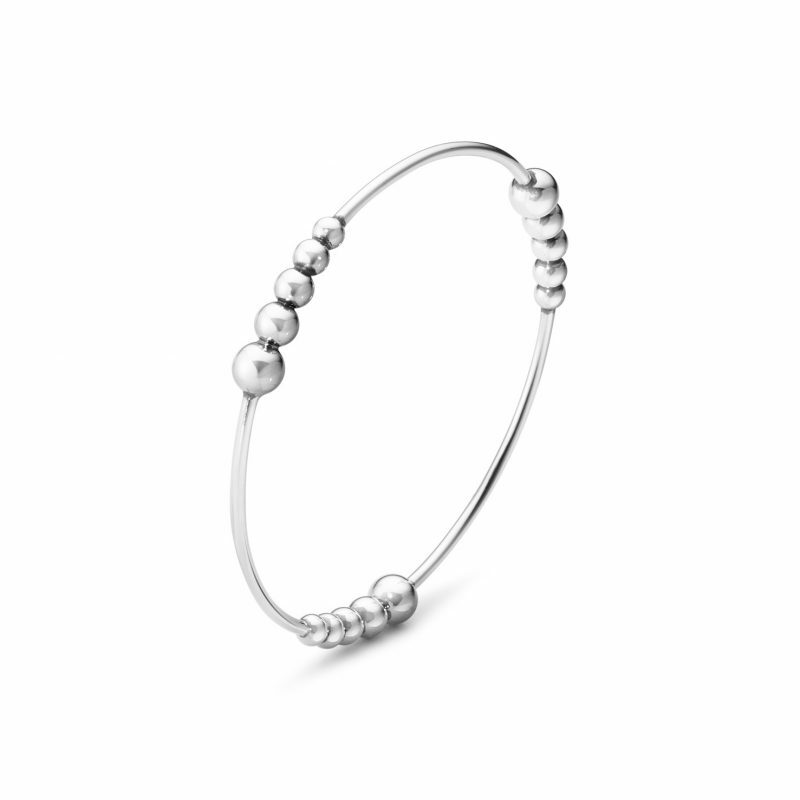 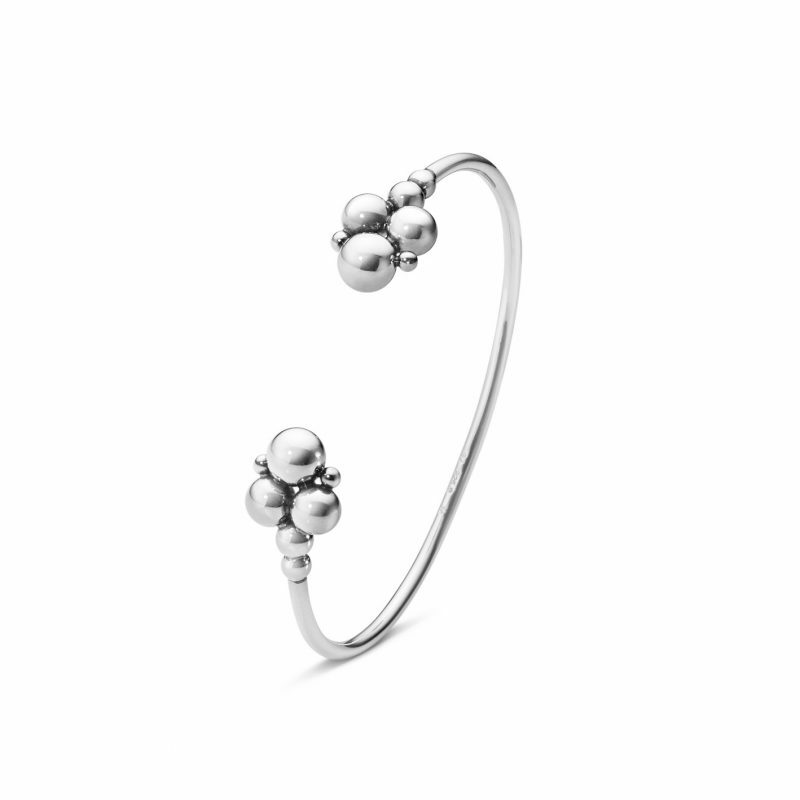 A range that is modern, contemporary and perfect for any age the Georg Jensen Moonlight Grapes collection is the perfect gift for any occasion.